Marshall was nominated as an AHARS Life Member in late 1990. ​Marshall now lives in the USA and has the call of N1RN. He has previously held the calls of AA0XI and VK2DXP. Marshall is active in his local QRP club, the Colorado QRP Club. 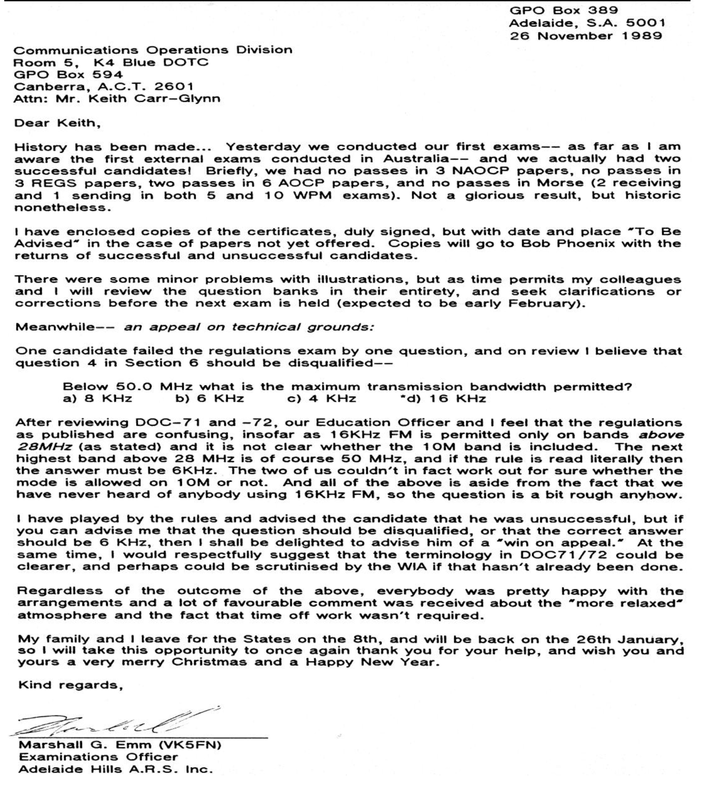 The letter below was sent by Marshall in November 1989 to the ACMA officer responsible for Amateur Radio Examinations. The "Education Officer" referred to is Hans VK5YX. Shortly after that Marshall became Examiner No 001, and Hans became Examiner No 002. Exam papers were generated from a randomising program written by Marshall from the then question bank, administered the exams, marked them and provided certificates to the candidates who passed. 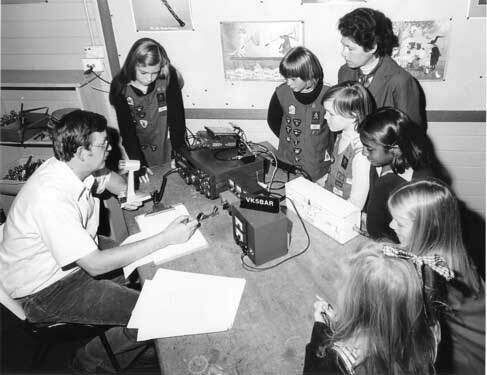 Morse Code tests were included too. The candidates were then able to go to the ACMA office and were issued with a Licence! 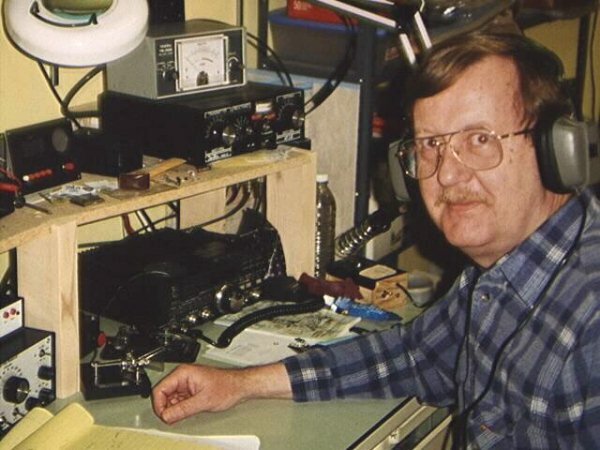 The system has changed quite a bit since then of course, but it was Marshall Emm VK5FN, currently N1FN, foundation member and past president of AHARS who started it.